I know I sound soooo excited~~~!!!! Anastasia is actually my favourite character due to Uesaka Sumire casting as her voice. 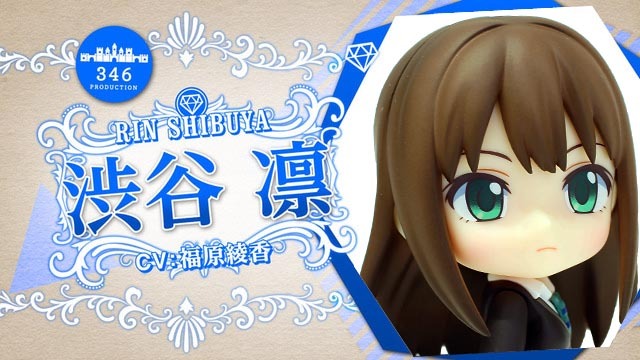 Categories: ねんどろいど | Nendoroid | Tags: ねんどろいど, アイドルマスター シンデレラガールズ, IdolM@ster Cinderella, Nendoroid, Shibuya Rin, 渋谷凛 | Permalink. Yes, it has been a while for me to update again. I hardly do it myself because resources has always been one of my major problem. 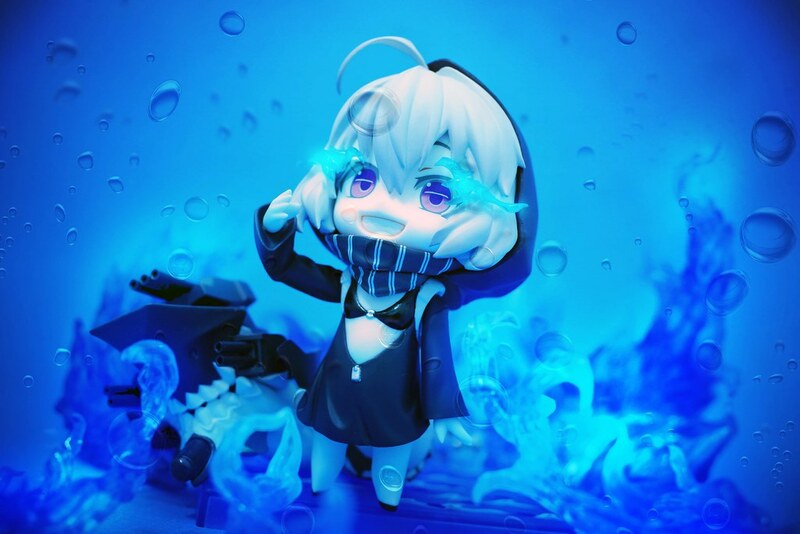 Categories: ねんどろいど | Nendoroid | Tags: ねんどろいど, 艦隊これくしょん -艦これ-, Goodsmile, Nendoroid, 戦艦レ級 | Permalink. Expected to have one each year by now? 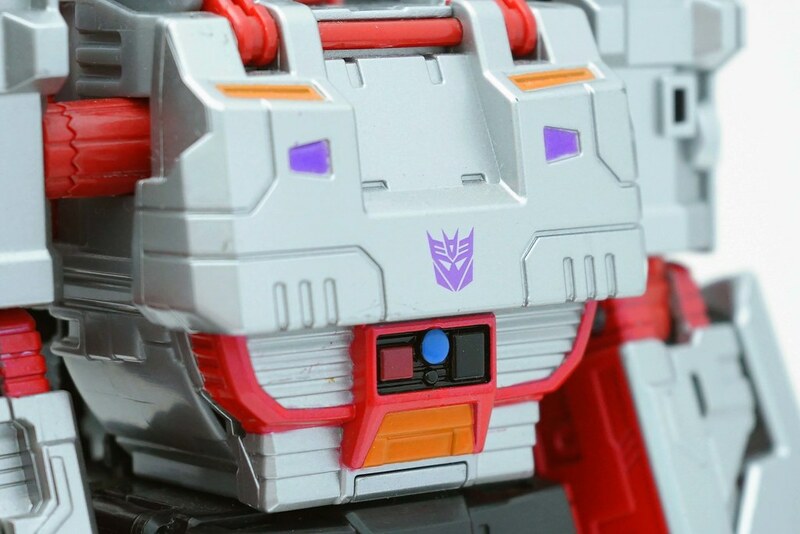 Maybe another Decepticon Bee coming on the way? Categories: Transformers | Tags: Hasbro, Night OPS Bumblebee, Robot in Disguise, Transformers, Warrior Class | Permalink. The last Superion Hasbro made was the one from Energon/Superlink and it was like a tall stickman. 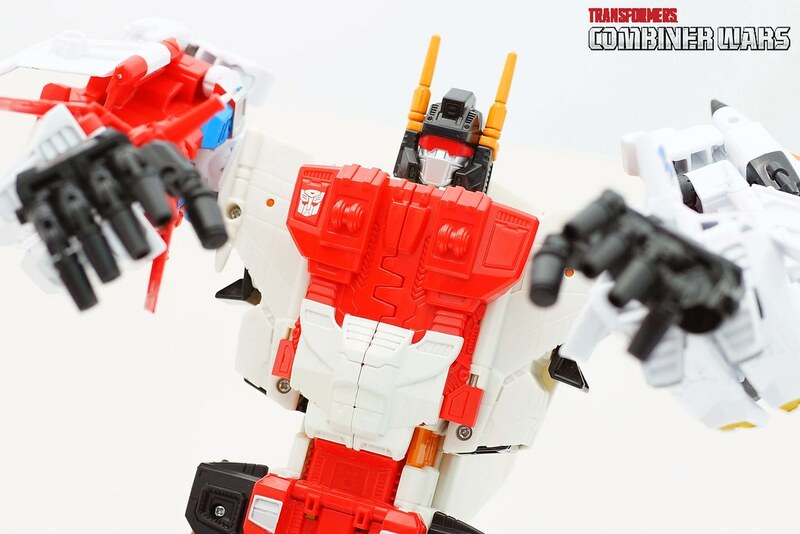 Categories: Transformers | Tags: Autobot, Combiner Wars, Hasbro, Perfect Effect PC-01, Superion, Transformers | Permalink. A bit late to post this Megatron up, I even have TakaraTomy ver. with me in hand along with Hasbro Superion, Defensor and Menasor too. The whole CW series is massive and addictive, I just can’t stop switching their arms and legs for new combinations. Ever since Transformers Classic (excluding the movies), Hasbro didn’t really put much effort in making Transformers toy. 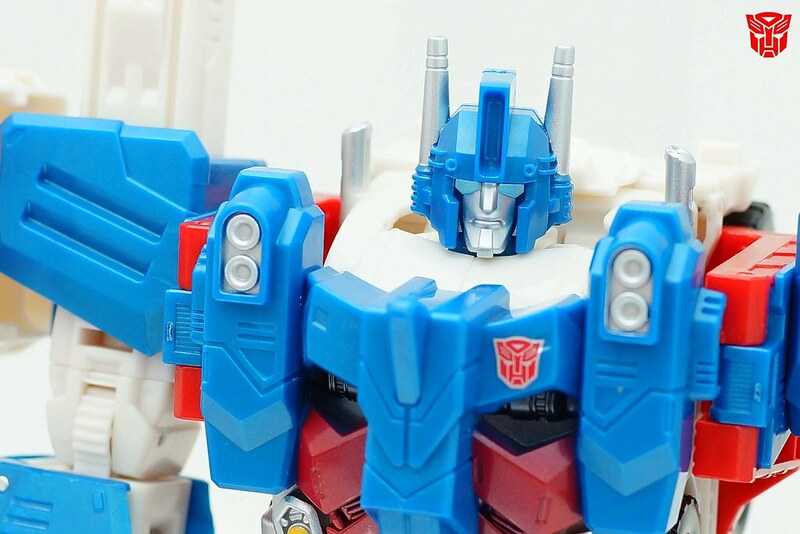 Until Generations series followed by IDW and Combiner Wars, Hasbro has brought Transformers collector fans back to light. Categories: Transformers | Tags: Combiner Wars, decepticon, Hasbro, Leader Class, Megatron, Transformers Generations | Permalink. 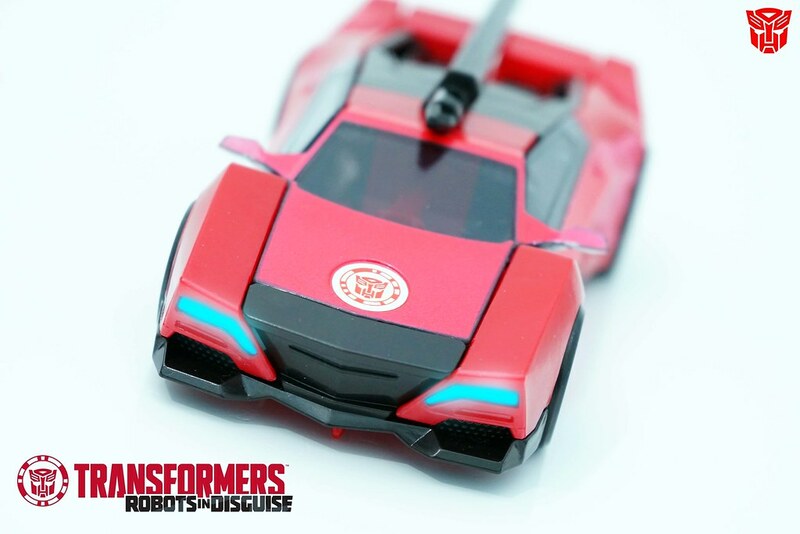 In RID 2015, Sideswipe is more a of mixed ninja and Sumarai bot. With a ninja mask and swinging a katana the whole time. 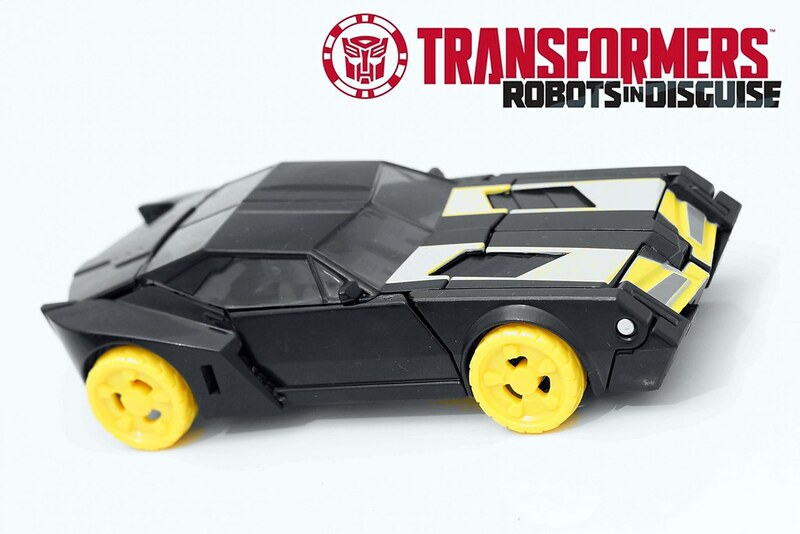 Categories: Transformers | Tags: Autobot, Hasbro, Robot in Disguise, Sideswipe, Transformers, Warrior Class | Permalink.